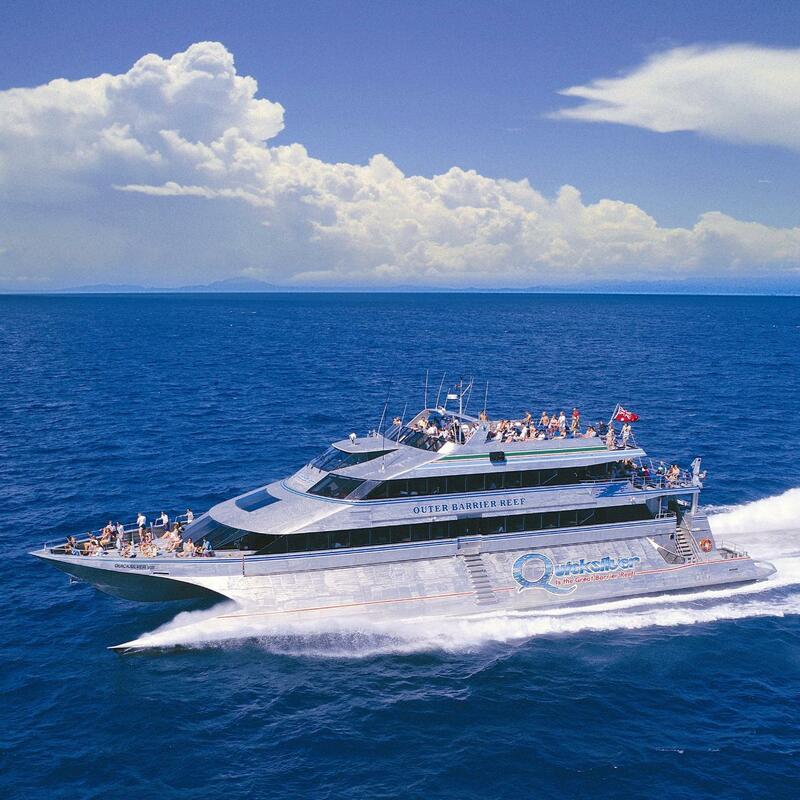 Return Wavepiercer cruise from Port Douglas to our exclusive activity platform on Agincourt Reef. 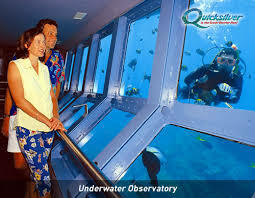 Coral viewing by semi-submersible vessels. Cruise as often as you like. The modern and spacious activity platform is the largest on the Great Barrier Reef, providing the best experience in all weather conditions while ensure a comfortable and personal day. Your journey is as important as your destination, travelling in safety and air-conditioned comfort. Fast and luxurious, the spacious and technologically advanced wave piercer ensures the smoothest journey. Only Quicksilver takes you to a reef activity platform where you can fully experience this most pristine ecosystems at the renowned Agincourt ribbon reef. The team of fully qualified marine biologists are available though out the day to answer your questions and to help you gain an appreciation of the is living natural wonder. Lycra suits available for hire.